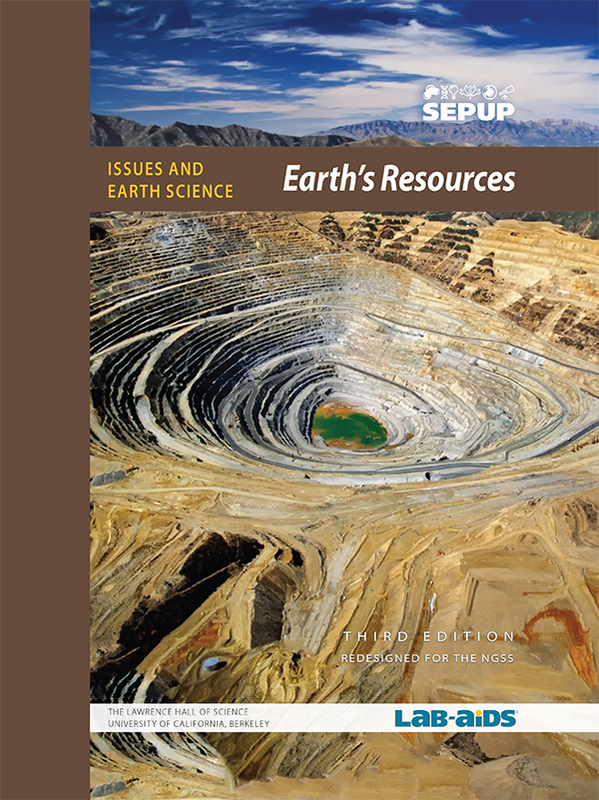 Resources unit is part of SEPUP's Issues and Science three-year Middle School program. Each unit of the program incorporates science and engineering concepts and practices with current issues. This World Bank database provides searchable data, tables, and charts on household consumption patterns in developing countries. University of Oxford economist Max Roser provides a global history of topics such population, food, and energy using empirical data and interactive graphs and maps. View this Youtube video segment on double refraction in the mineral calcite. Information and photos about the minerals and rocks that "glow" under ultraviolet light. The Geology.com site is primarily authored by Dr. Hobart King, a retired geologist. Find the latest thinking about the geological time scale and its divisions at the Geological Society of America’s site.